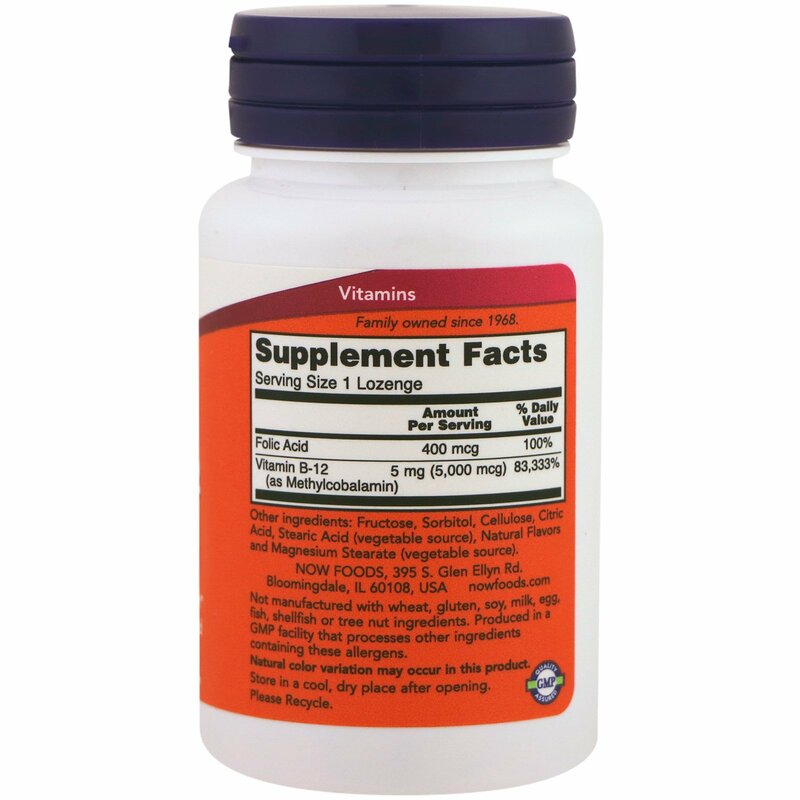 Vitamin B-12 is necessary for the production of energy from fats and proteins and is well known for its critical role in DNA synthesis, as well as in homocysteine metabolism. 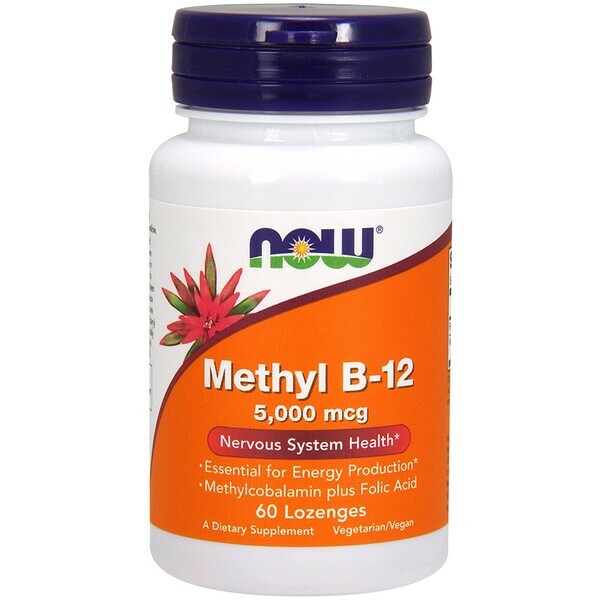 Methylcobalamin is the co-enzyme for of Vitamin B-12 that has been found to be especially critical in the maintenance of a healthy nervous system. 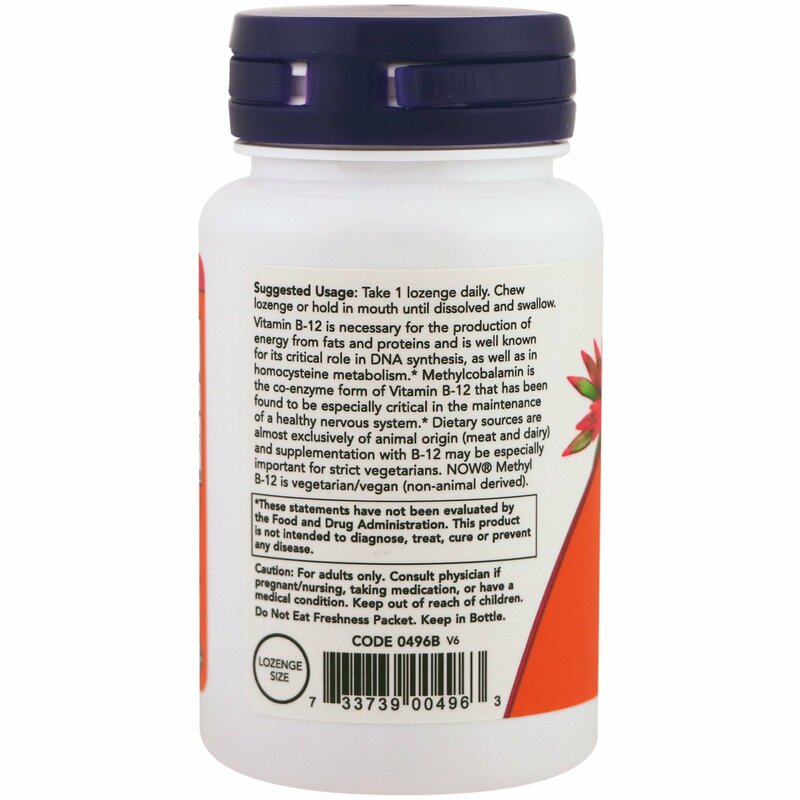 Dietary sources are almost exclusively of animal origin (meat and dairy) and supplementation with B-12 may be especially important for strict vegetarians. Now Methyl B-12 is vegetarian/vegan (non-animal derived).